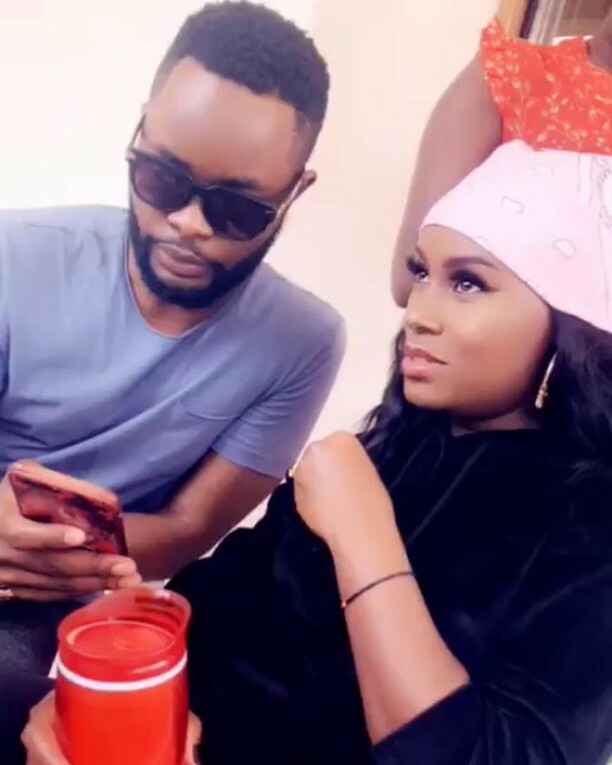 KAMPALA– Ugandan female singer Juliana Kanyomozi has mourned a fallen friend and city stylist Ndoori Brian commonly known as ‘The Last King’ who died in the Saturday’s Lake Victoria boat cruise scandal. Kanyomozi took to her official Facebook page where she posted her emotional tribute to The Last King and recount her last moments with the deceased. “@thatlastking my bestie, I’ve been trying not to believe the news. I’ve been hoping you’ll txt me at some point and tell me yo alright. But I can’t run away from the truth no more. Last time we spoke not too long ago you wanted to buy me a drink, I had to perform at a wedding and I said I can’t make it, but I told you to “have one on me”… I wish I’d come and atleast hang out one last time. Thank you for making me look and feel fabulous with every outfit you hand picked for me, but most of all thank you for being my friend. I’m gonna miss you terribly Chucky. As you chill out in heaven, please have one on me. Till we meet again. I love you. RIP,” posted Kanyomozi. Brian, a city stylist died among others died on Saturday when the boat that was carrying over 100 people capsized in the lake as it was moving from KK Ggaba beach to Mutima Beach in Wakiso District. According to police, over thirty bodies have so far been recovered and twenty-seven lives were rescued.